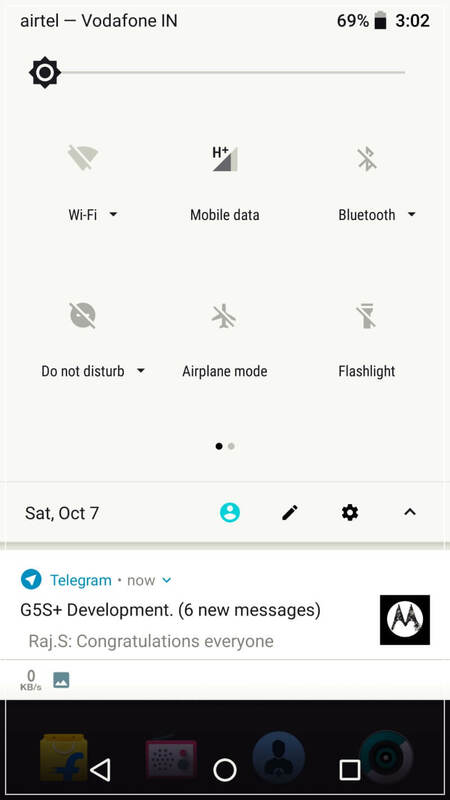 Hello Moto G5S Plus users we hope you remember we had posted AIM ROM based on Android Oreo. Now we present you Moto G5S Plus Lineage OS 15 based on Android Oreo 8 available for download. 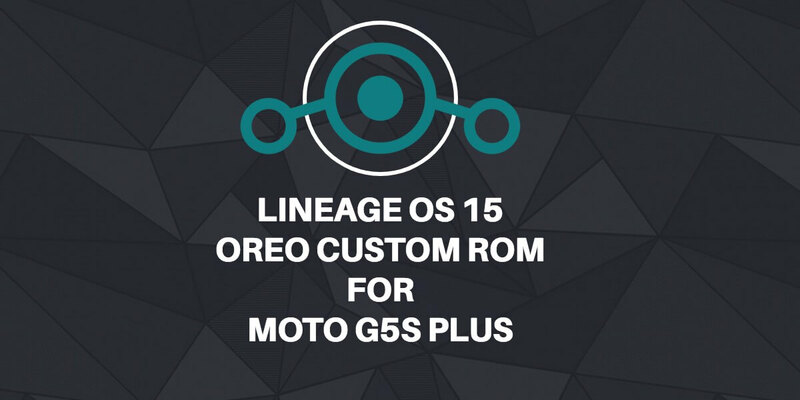 Lineage OS is the successor of CyanogenMod and is one of the top favorite custom ROM among Android users for its simplicity, performance and stability. It is based on Android open source project with lots of testing and contributions from the Android community and the team members. 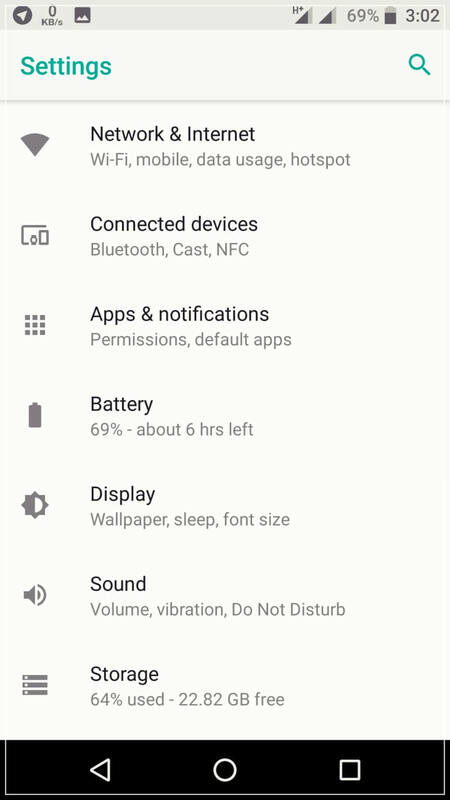 Moto G5S Plus Lineage OS 15 Custom ROM is good in aspects of battery backup and performance, well if you ask me personally about the performance of Moto G5S Plus then I would say with a powerful processor and 4 GB RAM it performs pretty well out of the box, but we require more out of it so Lineage OS covers those wishes for us. The ROM has a bug of stock camera app which on clicking gives the wrong angle which can be solved using a third party camera app, we’d prefer to use Gcam which has auto HDR+ features and is quite popular among users. Apart from it, we felt the ROM be smooth as the name itself says Lineage OS. You can give a try and let us know about it. The development of the ROM is going on and you can stay updated on this post or you can visit XDA-Forum for reporting bugs and asking for new features to be implemented. DISCLAIMER: Rooting or installing custom ROM’s breaks the warranty on the device. Please be advised that if you are unlocking your bootloader or installing a custom recovery then you are solely responsible for the loss. Techolite and its authors are not responsible for any loss and we credit the authors respectfully. Moto G5S Plus Lineage OS 15 Custom ROM – You can find it at the bottom of this post. 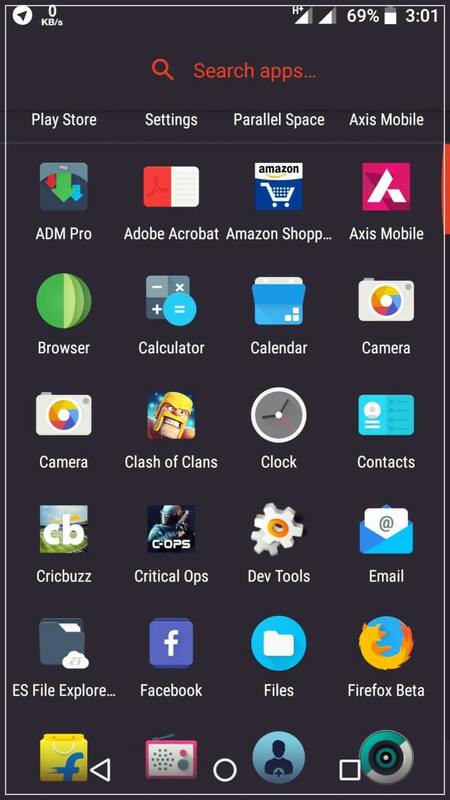 Google Apps: Gapps is optional but if you want to run Google core applications such as contacts and play store then this is required – You can find it at the bottom of this post, select ARM version only.